This Challenge is Now Over. Thanks to all who submitted their hats. We received 4,409 entries for this challenge. 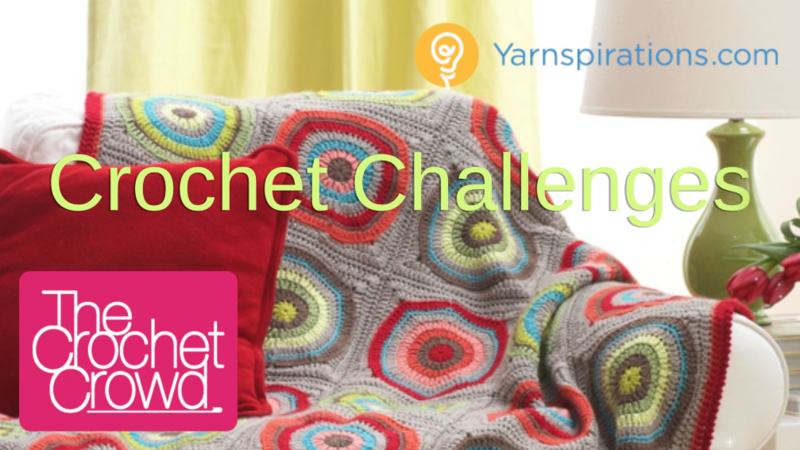 Challenge is from January 1 – 31, 2015. Ending at 11:00 pm on January 31, 2015, Eastern Standard Time. The challenge will help beat the cold winter. 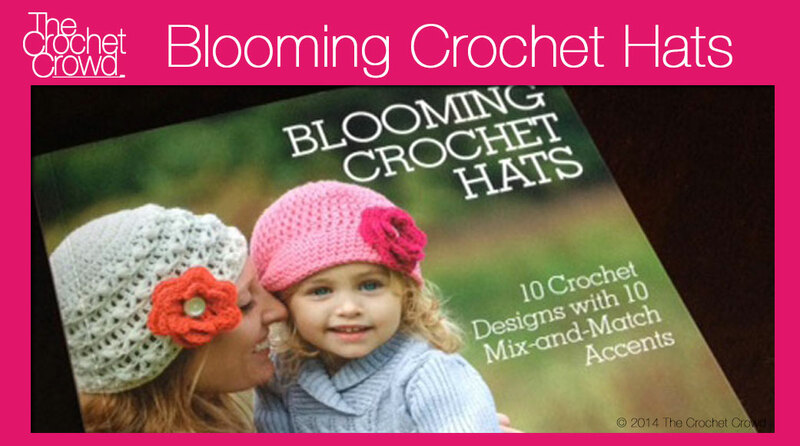 It will also make for a great project to make for gift giving and charity causes. 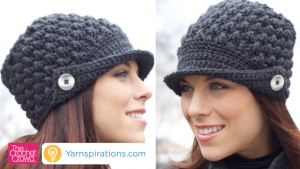 One lucky winner will be selected to receive a Yarnspirations Gift Pack, value $100 + Crochet Crowd Gifts. 2 Skeins (if wanting a solid colour project) OR 5 Skeins of Different Colours (if you want to play with colour for a unique looking project) of Patons Canadiana Yarn, 3.5 oz / 100 g: 205 yds / 187 m. Learn more About This Yarn and/or order online. 2 – 1″ fancy buttons to go with the colour you decide. You can change the size of the buttons if you cannot find 2 – 1″ buttons that you like. The finished project must have buttons to qualify. Needle and thread to fasten buttons to project. For this challenge, you are given 3 options to be able to follow the pattern. This will allow everyone to be successful. This is a intermediate level project. Some crocheters are experiencing a sizing issue. If your hat is appearing too small by the time you finish round 8. I am going to give you two additional rounds to follow to increase the diameter of the hat by 2″. My advice will put 4 DC’s between each spoke instead of just 3. It will make a significant difference. Once you get this done…resume the pattern as normal starting at Round 9 as per the pattern. 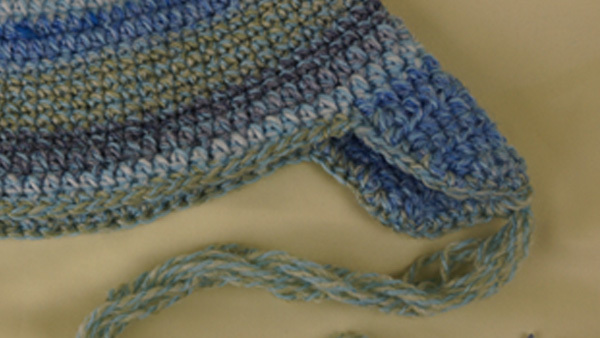 Women’s Peaked Hat Pattern. Click the Pic to Get the Pattern. 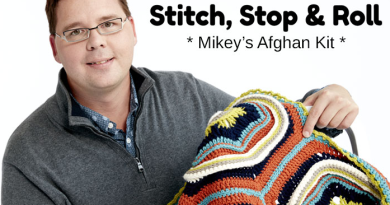 Suggested Yarn is Patons Canadiana; however, you may substitute your yarn to make this project. 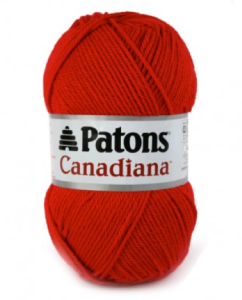 Review the Patons Canadian information on Yarnspirations.com to determine substitution if required. The pattern must be followed completely which also includes the buttons on the side of the hats. Extra embellishments can be added to the project after the main project is completed. You can change the button sizes if you prefer. Keep in mind the finished project needs to have buttons to qualify for the entry. Give us a 3 day window to review and enter your photo into our challenge. Do not resubmit. We do not acknowledge the arrivals of each email, but you may check our assigned gallery for this draw to ensure we have received it. The galleries are in alphabetical order by the name you gave us. I followed the pattern as is and it turned out fine. I did use the YouTube tutorial on how to read a charted pattern and that really really really helps. I have in fact have learned that I prefer a pattern that is charted versus just written. I don’t know who put this pattern together, but it was a complete disaster. I’m a pretty good crocheter and it appears that in order for this hat to turn out right, you have to adjust the pattern yourself. Following the pattern exactly as is, the hat would be sized for a small child. By the way, I used the yarn called for in the pattern and went up a needle size. I was beginning to hate the hat until I decided to my certain adjustments. I used regular yarn (actually a value pack called craftsmart) from Michaels. I did not have to adjust the pattern and it came out beautifully. Thanks Mikey. Even the change in the instructions on how to increase didn’t work after those two rows were added, so many of us added more “spokes” in the beginning of the pattern. Before that I was using a larger hook. Where does the winning name get posted. I haven’t seen it anywhere. Help..if I used the instructions for increasing the two rows…how do I make up for this in row eleven twelve? I made it my two big hat that I increased the size. I love the Hat!! This pattern is irritating. It really should of been tried out more. The directions lack clarity etc., but I so like the pattern. Was making it for my mom (90), but it just won’t turn out right. This is not working out for me with a 4ply yarn. (US). My project looks no where as heavy and nice as the shown pattern pic. I found a way to increase the size of the peaked hat that allows you to stay in pattern. I simply increased the first row by one DC. that ends up giving you 18 spokes? instead of the sixteen in the pattern. At the end of the increases you will have 72 stitches instead of 64. You will have to adjust the brim by increasing the length a bit. Hope this helps. I know other people were struggling with this. I was happy to see the increase rounds, but then nothings says how to work the remaining rounds with the extra stitches. Very confusing.